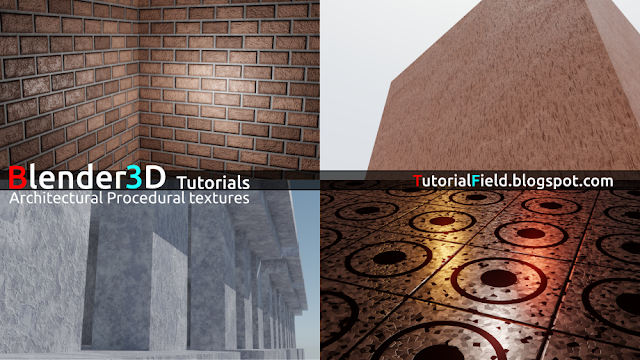 For now, i decided to add additional Blender tutorials, and cover architectural textures and surfaces, which are too often, or, heavily used in industry. But, with one major change, i won't be using any image textures, instead, all of those materials and textures will be made using procedural method. Reason for this, is that there will be no need for а large disk space usage, everything is narrowed to a few kilobytes or megabytes, that depends of а scene complexity, but in the same time it will give huge amount of flexibility. Manipulating the nodes, to the full power, so to speak, needs accurate knowledge on what these nodes are able to do. There are endless possibilities, or variations, of what they can achieve. Meaning, along with this tutorials, i'll try to cover theory also, and what those possibilities are. At this moment, there are only four tutorials, (bricks, stucco, concrete and tiles) but will grow in time. 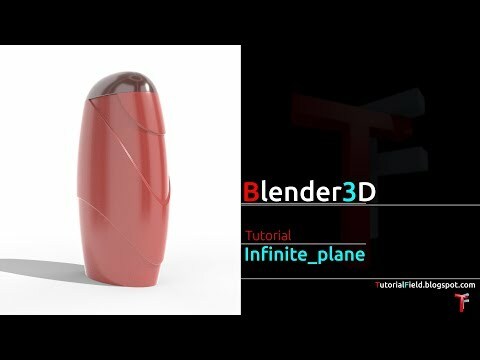 Since i'm covering Freecad tutorials also, there will be projects, as well, in texturing Freecad projects in Blender. How to prepare files, do additional work, make corrections on objects, and render. These tutorials, asd previous, can be found at »TutorialField« YT channel.